All of the departments here were very good! Everyone here was very friendly, and I really enjoyed it. The reason I chose this center was due to it being close to where I worked; it was definitely the best choice. All the departments were amazing to work with. Great people here at Arbors of Woodsfield. The therapy department is very educated, polite and amazing to work with. All of the team members and departments stood out! They are very thoughtful and professional and went out of their way to be helpful. I like the care I get and I like the therapist. I liked them all. They all had their own way of doing things and did a great job! The employees treated me great and really helped me meet my goals. The reasons I chose this center is because it is close to home. Having been here before as a patient, I was comfortable with this type of care. All departments were extremely helpful and caring. Family is here; therapy team was great! Everyone was so good to me. I chose Arbors at Woodsfield because it is close to home, the staff is so friendly, and I can depend on them to call me about my mom. I can’t choose just one specific team member or department above the other—they have all been very nice and helpful to me. The food here was also great and there was always plenty of it! The care was wonderful and the food was great! All of the staff were great! No one wants their loved ones to be in need of assistance, but life is real and sometimes assistance is needed to recover from an injury or illness. My mother was admitted to Arbor’s at Woodsfield following an illness and an injury. Her needs were met quickly with a dedicated nursing staff, caring STNA’s, dietary, therapy, social work, and any concerns about her care were addressed quickly and professionally. The cooperation between her doctor and Arbor’s was a plus. We are very fortunate to have this facility in our community. 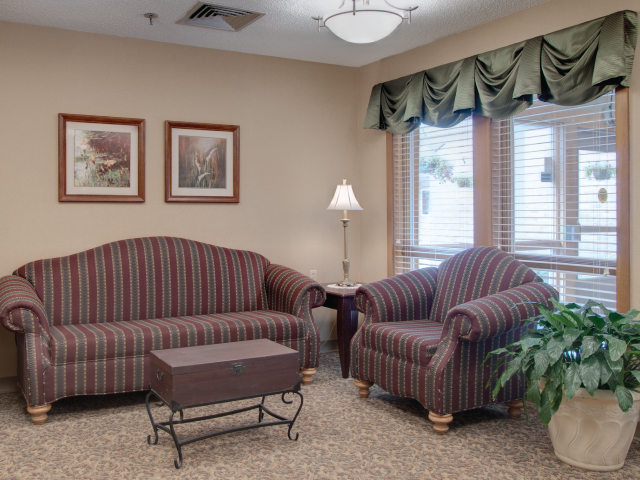 I chose Arbors at Woodsfield for a loved one because it was close to my home, so I was able to visit my mother. They also have a high rating for their skilled care in the area. The Nursing staff is ready to help and listen to concerns. I’ve dealt with Jodie, the Social Worker who went the extra milestone to help. 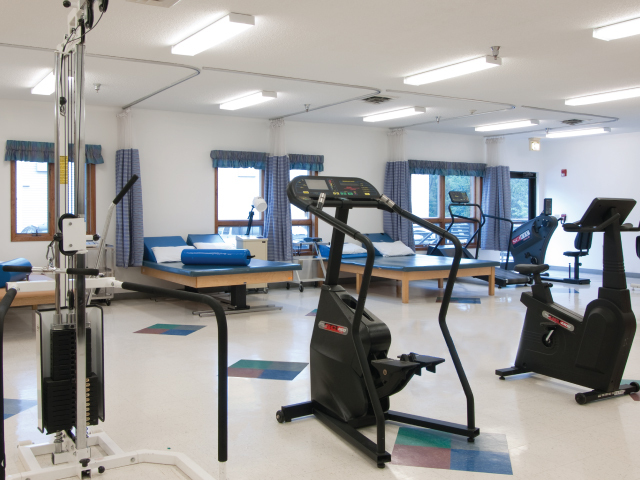 The staff is friendly to both patients and the family, and the facility is clean – especially the floors. I chose Arbors at Woodsfield for myself. My family worked here and my husband was here before I came here. Cheyanne Miranda, STNA is very helpful and kind. She goes above and beyond to help me if I am having a bad day. I really enjoy the activities and I had a great time during the July 4th celebrations. They have tons of activities that include music and bingo. 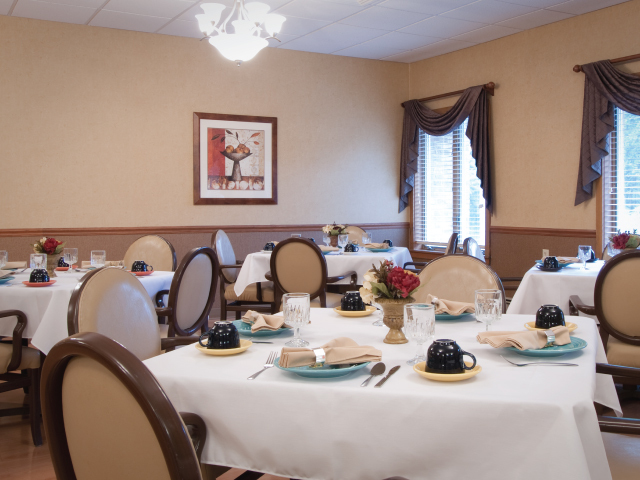 I chose Arbors at Woodsfield for myself because of all that they have to offer. The kindness and help that I received from the Nurse Aide, Nurses, Activities, Office, and the Kitchen service all stood out during my stay. My experience has been great. I am treated with respect and kindness, and when needed the staff is there to help with a helping hand. I chose Arbors at Woodsfield for myself when I needed therapy after I had a heart failure. The nurses helped me take my medications and the activity department is helpful, too. 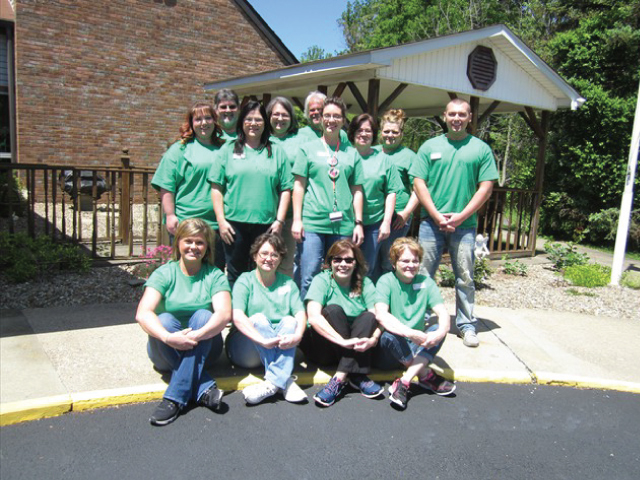 Thank you Arbors at Woodsfield Nursing and Rehab Center. You are one of the best. Your nurses and assistants are so kind, loving and professional, and great at making you feel at home away from home. Your rehab department is excellent and very thorough and effective. My husband and I have been residents and received wonderful care. 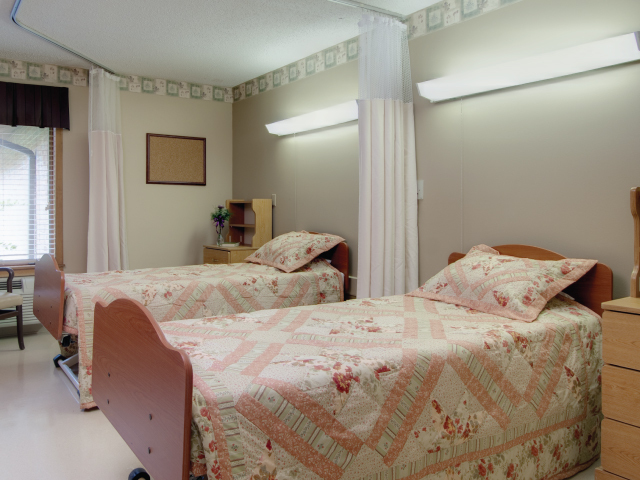 We will choose Arbors at Woodsfield Nursing and Rehabilitation the next time we need nursing care or rehabilitation. 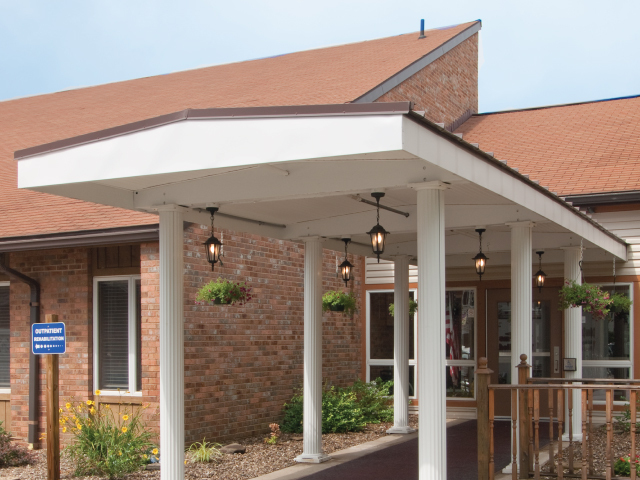 Arbors at Woodsfield Nursing and Rehab was my home away from home during my therapy. They treated me with dignity and compassion during my stay. I would recommend them to my friends and family who need a short or long term stay.